I was a student at the London Theological Seminary (now London Seminary) from 1988-90. During the summer of 1989 I did a summer pastorate alongside Basil Howlett when he was pastor of Copse Road Evangelical Church, Clevedon. I was only there for a month or so, but during that time I learned some valuable lessons from him concerning the work of the ministry. The seminary was founded in 1977 by Dr. D. Martyn Lloyd-Jones who was concerned that evangelicals were having to train for pastoral work in colleges dominated by theological liberalism. Rather than being fired up to preach the word, they were struggling to maintain their faith in Christ and love for him in the face of sustained attack from teachers who had little time for the biblical gospel. 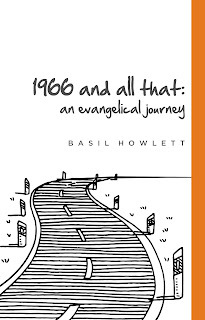 In October 1966 at the Second National Assembly of the Evangelical Alliance, Lloyd-Jones had issued a call for evangelicals in the mixed denominations to come together and form a loose alliance of gospel churches. Why should they remain any longer in denominations where the gospel was being denied? Evangelicals today have become used to belonging to church groupings like the Fellowship of Independent Evangelical Churches, In these groupings we stand unitedly for the gospel and there is no argument over essential truths. Time is not wasted on trying to advance the interests of a evangelical 'wing' of a denomination. Men can train for pastoral ministry in evangelical seminaries and colleges. These gains are at least in part a consequence of '1966 and all that'. 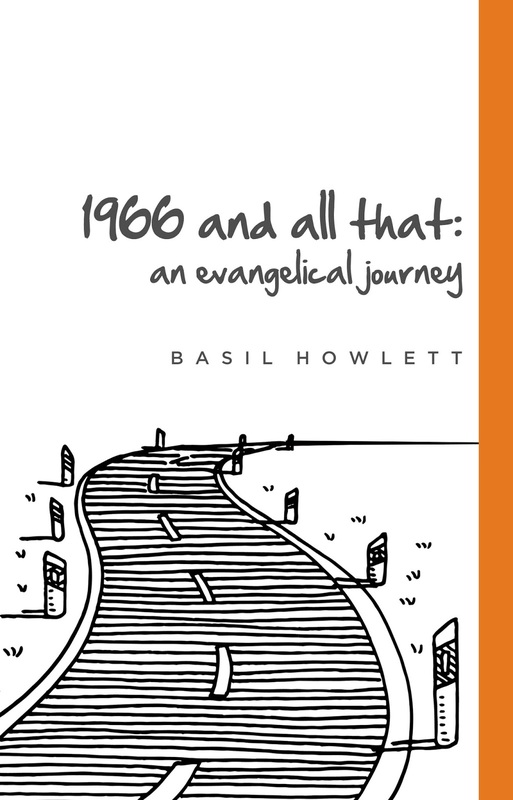 Basil's story is a reminder of the price that was paid by his generation of preachers as they endeavoured to ensure that churches were gospel-centered, and that the church groupings to which they belonged were united in biblical faith, not just denominational allegiance. It was prophesied that those, who, like Basil left their denominations were heading for the wilderness. But as his account shows, the Lord blessed their faithful stand and much fruitfulness followed. The basic principles for which Lloyd-Jones argued back in 1966 still hold good today. We need to be clear on the gospel, what it means to be a Christian and what is a church. The gospel must be allowed to define the limit and extent of fellowship between churches. Where false teaching is rife in a denomination, separation is called for. Secession should not involve sectarian isolation, however, for the gospel of grace unites us together in faith, love and mission. "Come out of it! But also come together" urged Lloyd-Jones. I for one found this a very moving and challenging read. Evangelicals in the 'mixed denominations' today would do well to review the lessons set out here. Is "in it to win it" a realistic, let alone biblically faithful strategy? Those of us who have "come out of it" need to devote ourselves afresh to the pursuit of deeper evangelical unity that respects differences on secondary matters, even as we "strive together for the faith of the gospel". (Philippians 1:27). The need of our nation is greater than ever for a bold and united witness to the message of salvation in Jesus Christ. To that end, let us be prepared to stand alone together.